In which G.M. 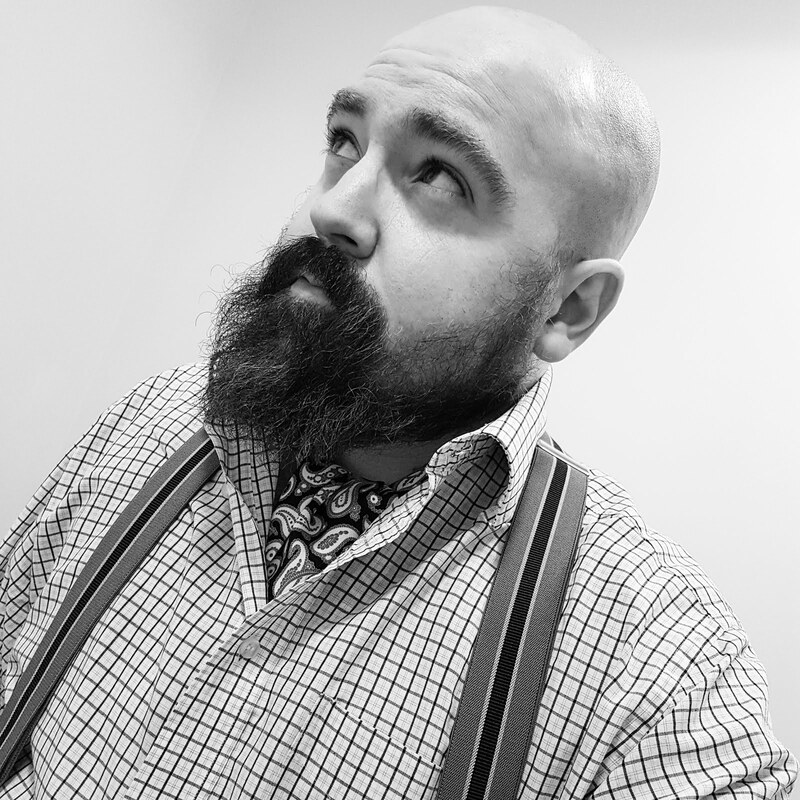 Norton considers just what makes the perfect gentleman and has a little fun creating his own. The lovely Prussia of In Loco Parentis recently took the time to leave a comment on my homage to Grace Kelly and she got me thinking. 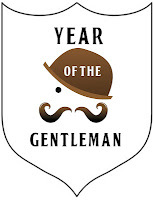 Especially now your favourite protagonist has made 2013 the Year of the Gentleman. Here is the part that really fired up my little grey cells. "So I am sure a chap likes to carry himself assuming the air of George Sanders or channelling the wit of Terry Thomas and thus makes the mundane feel so much better. A man may not look like Gregory Peck or have the charm of Cary Grant but he can certainly use these people as inspiration." Imagine what the perfect gentleman would look like and how he would behave? I thought Prussia had comprehensively covered it with the wit, urbane manner, charm and good looks of such legendary gentlemen. 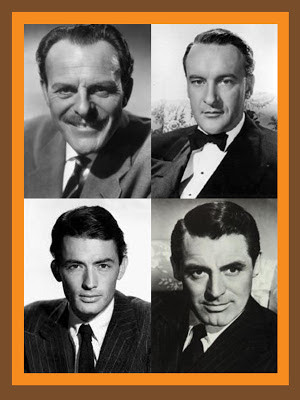 But what if TT, George, Gregory and Cary were all somehow spliced together to make the ultimate chap. What would he look like? Dear reader, thanks to www.morphthing.com, I now hold the answer to that most searching of questions. Do you recognise this handsome chap? If you look carefully, you will notice the gap in the teeth of Mr. Terry-Thomas, the nose of Gorgeous George, the strong dimple-clad jawline of Mr. Cary Grant and the mouth and general swarthy features of Mr. Gregory Peck. Upon spending time morphing the faces together into one, it struck me for the first time just how visually alike Gregory Peck and Cary Grant are. This is certainly the case in the pictorials above. What do you think? 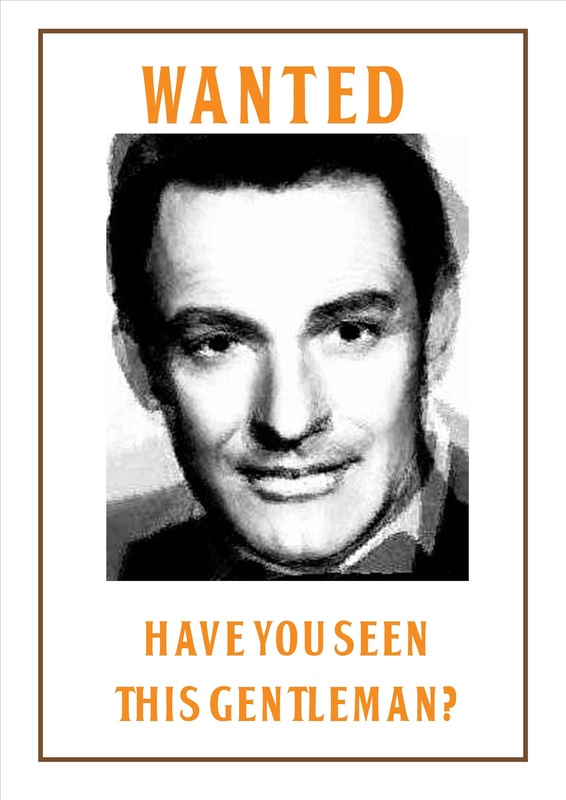 To achieve the face from the famous four, it was first necessary for me to morph Terry-Thomas and George Sanders together and then repeat this process with Peck and Grant. Finally, I blended the two morphed faces together to make the final Perfect Gentleman. So, what makes the perfect gentleman? Follow my Chivalric Code and even the most ape-like of men will see a remarkable transformation. It's funny that you mention the similarities between Peck and Grant because I think Peck quite handsome, but not so much Cary Grant. Hmm..
1) opening the door to the taxi for a lady, then expecting the lady to 'scoot' across the seat to the other side. 2) pushing in front of a lady at the bar. How splendid of you to list examples of ungentlemanly conduct. It's a complete travesty that some men consider such behaviour to be acceptable. Until now, I had never considered that Peck and Grant were facially alike but as I found myself up close and personal, it struck me how they shared similar shaped noses, jawlines, mouths - even the shape of their eyebrows! I certainly think that Peck has a morebrooding appeal compared to Grant's graceful sophistication so can understand how you're more drawn to one that the other. Goodness! I am quite blushing! I have to say though I am really not too sure about this character. He looks more shifty used car salesman than debonair gent to me! I am with Porcelina. I am not sure Cary Grant was really ever that handsome actually, except maybe as he got older a la 'Charade'. And really it was the wicked sense of humour and charm which was the appealing characteristic and made him attractive. As an aside, I saw a chap walking down Bond Street last week carrying an Hermès Birkin handbag on his arm. Now, I personally have a preference for man bags and luggage and buy lots of my bits and bobs from mens' departments so maybe I am being unfair here, but to me, men carrying handbags is the height of absurdity, unless done in full drag of course! But I wondered what Monsieur Norton would think of this man and where it might fit in with the world today! The morphed face really does remind me of somebody but I'm yet to recall who it is. No doubt I will wake up in the early hours with the answer only to have it cruelly snatched back off me as I nod off again.